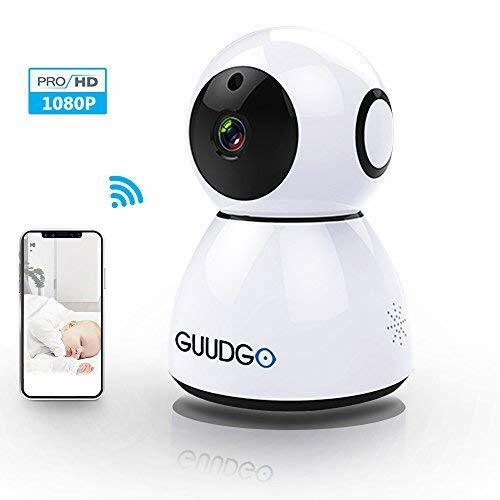 [High-Definition]: GUUDGO's home security camera is equipped with 960P Color Sensor 1/3 CMOS 1.3 Megapixel provide you with the best image & video recording quality, 180 degree manual rotation. 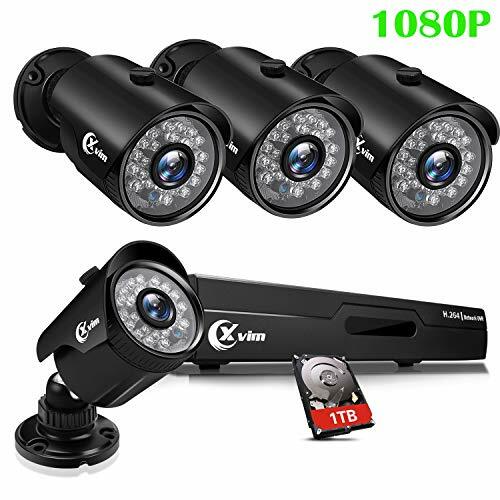 [Night Vision for Day and Night]: IR Leds, night vision up to 10m. 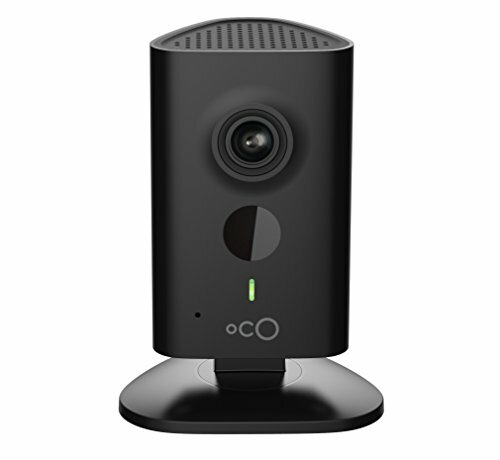 You may access your home camera from anytime and anywhere with our free app or through the web. 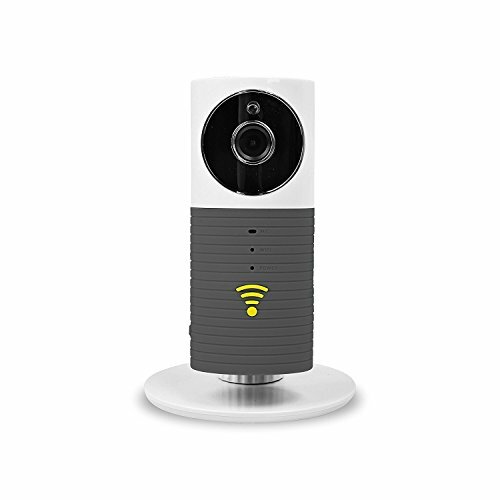 [Two Way Audio]: The built-in microphone and speaker allow voice communicating between the APP and the wifi ip camera sides. 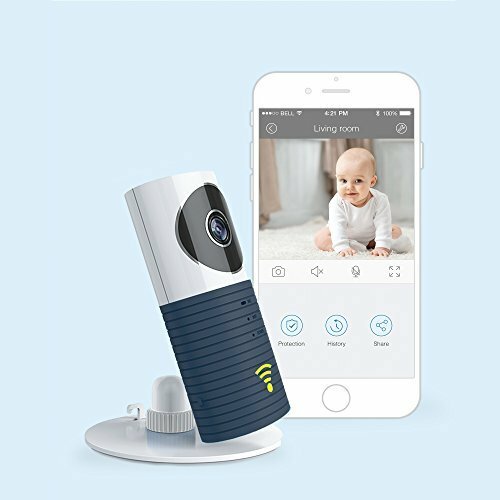 You can keep in touch with your baby anytime you want. Intelligent Motion Alerts set in, message Alerts/Snapshots received from App to ensure well being. 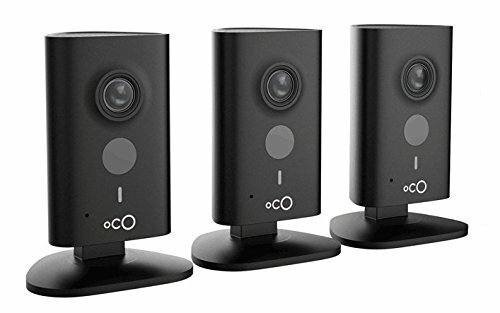 [2 Connection Methods]: Scan QR code to add the cloud camera, make your phone connect to the Wi-Fi, and then click "Scan QR code to add"; B. 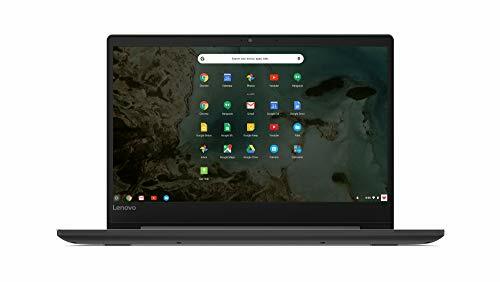 Choose a Wi-Fi network : connect to a Wi-Fi, please click "Add device" and Choose a Wi-Fi network. [Cloud Storage Support ]: 15 Days FREE Cloud Storage , let you look back on recorded motion-triggered video clips stored in the cloud. Support Amazon Website Service, more safety and smooth. Max 64G TF card support. 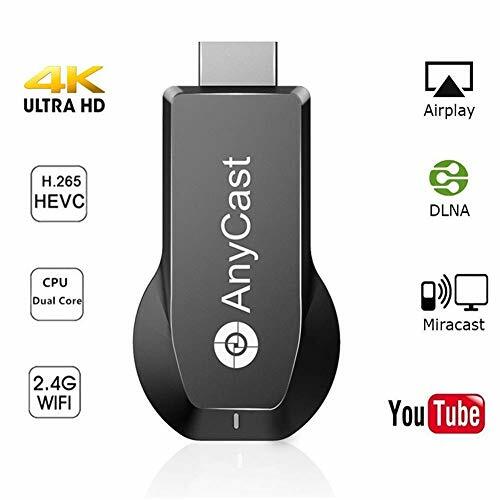 -Support both larger TF card capacity local record and cloud storage : Intelligent video recording and playback,Local-storage in TF card maximum can up to 128GB(maximum up to 32GB before),quickly load video data. The cloud service gives you access to motion-and audio- triggered photos from the past 15 days.And the service never expires. 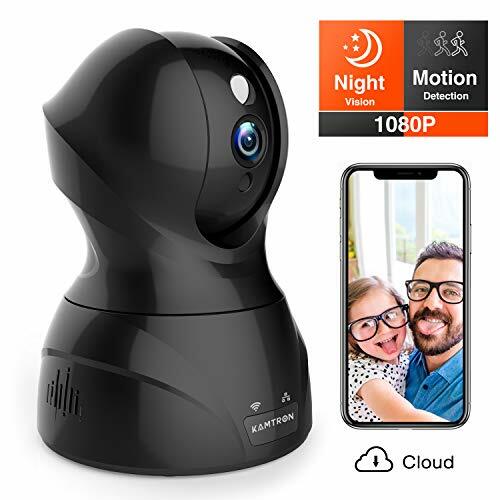 -It features motion detection to guard your home all the time and the captured pictures will be sent to your phone as a warning.It also comes with a built-in microphone and speaker for a 2-way audio talk through your phone anywhere and anytime. 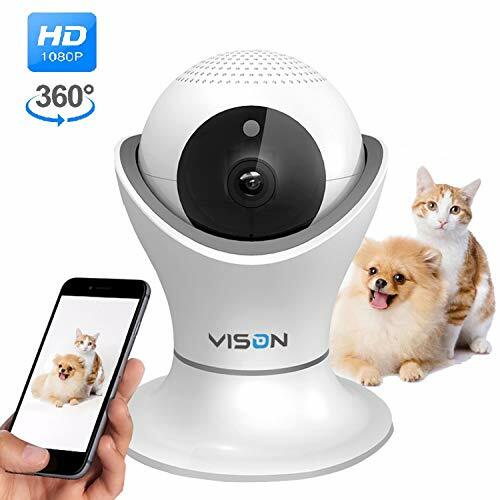 【HD VIDEO&WIDE ANGLE&MOTION DETECTION】Built with 180° wide viewing angel, FHD video image and smart PIR motion detection, you will never miss a visitor again. 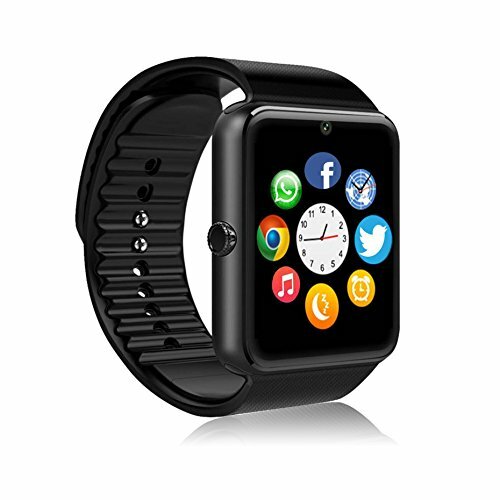 Just see and speak to visitors directly from your smartphone wherever you are, day or night. 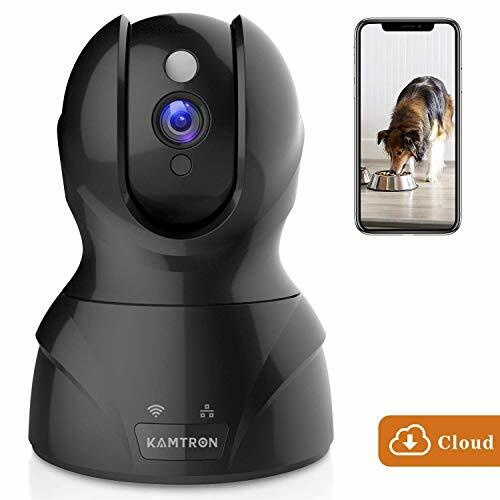 Real-time alerts will be sent to your phone when visitors press the WiFi doorbell or any other movement of people and animal is detected in the detection areas. 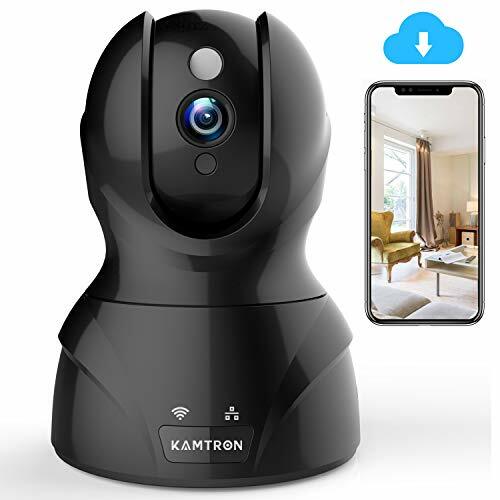 【LIFETIME FREE CLOUD SERVICE&LOCAL STORAGE】No more 30-day free trial or other subscription plans needed, we offer lifetime free cloud service(Keep rolling 7 days of motion triggered recordings for free) to all customers for our Yeoman Wifi doorbell. With the plan, you can review, save, and share footage at any time. Moreover, with optional local storage backup, video clips also can be saved on SD card(<b>INCLUDED</b>), maximum supports to 32GB. 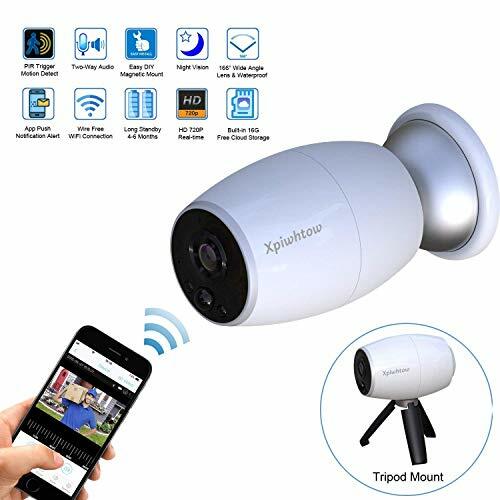 【SMART NIGHT VISION&TWO-WAY AUDIO】With an enhanced night-vision sensor and adjustable sensitivity, which allows you to manually switch on the night vision mode based on different light strength to make sure you have one of the best view even in a dim environment, detecting distance is 6 meters (20ft). 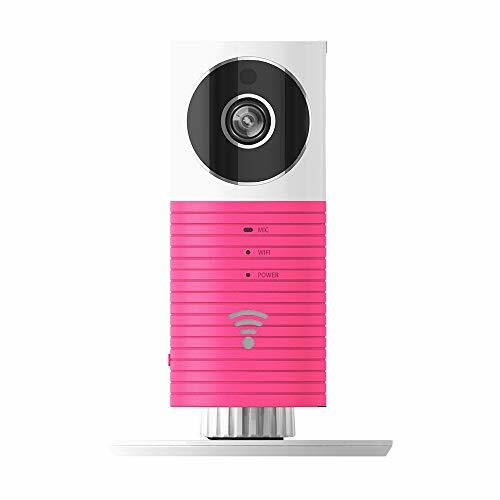 Also designed with simultaneous two-way audio, you can communicate with people at the doorbell end smoothly. 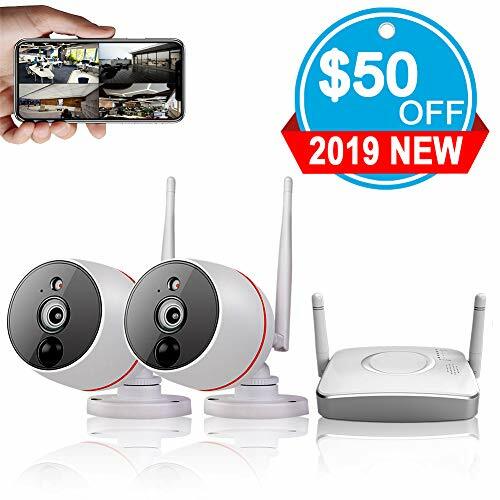 【QUICK SET UP&IP65 WATERPROOF】Whether directly connect this home doorbell camera with the existing wiring or just use the recharge batteries for power source, just simply download the free mobile app and follow the on-screen instructions to register your wireless doorbell. It's fast, easy and anyone can do it. 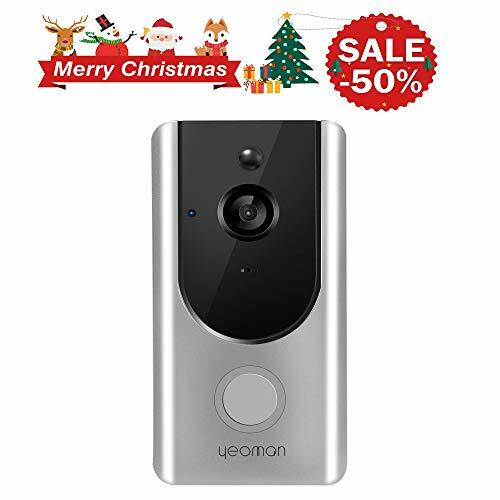 And IP65 rating makes your doorbell camera suitable for outside use and keep recording in the ever-changing outdoor environment no matter rain or shine. 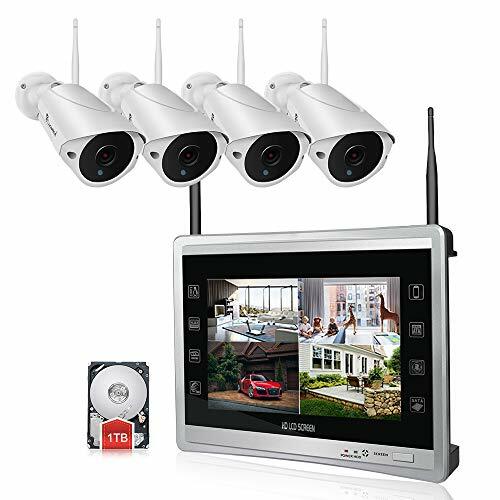 【Super Easy DIY Installation】- 100% no wires and cable are required, no need technical skills, no need base station, anybody can install it, save your money to pay for installer. 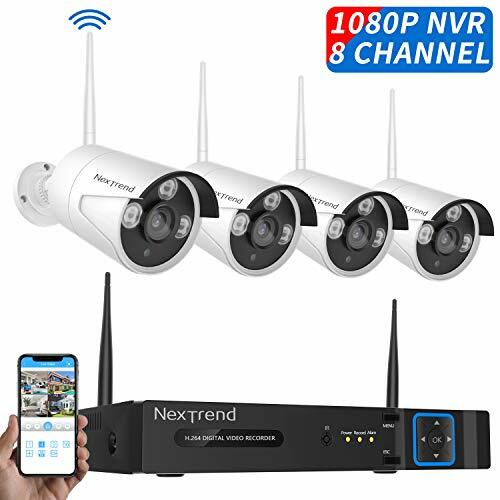 Just scan the QR code and download APP, pairing the wifi network to the camera in less than 1 minute. 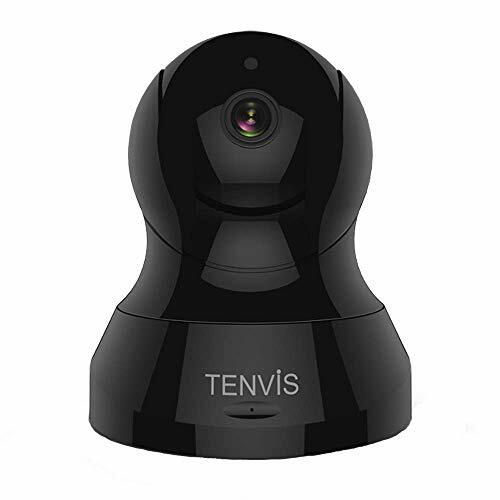 Remote monitor your home at real-time 720p HD video in 166°wide-angle lens. 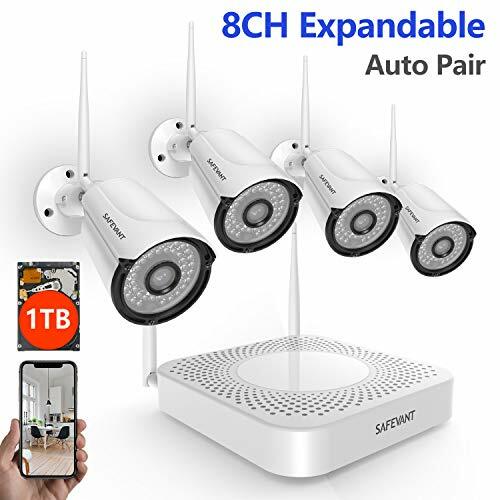 Magnetic mounting and tripod bracket is included. 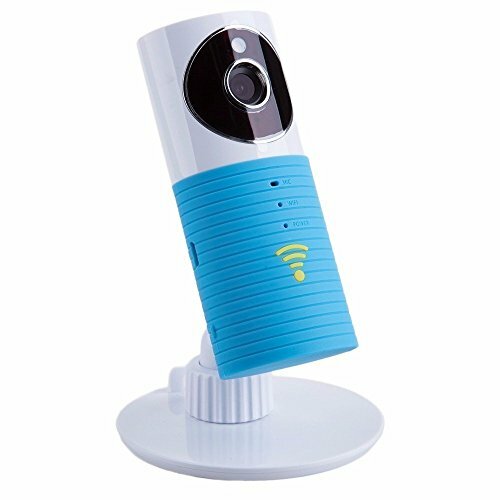 【Lower Power Consumption and Ultra-long Standby】 - Battery Powered by 2pcs 18650 Rechargeable Batteries, higher safety performance, longer use and standby time than other camera. 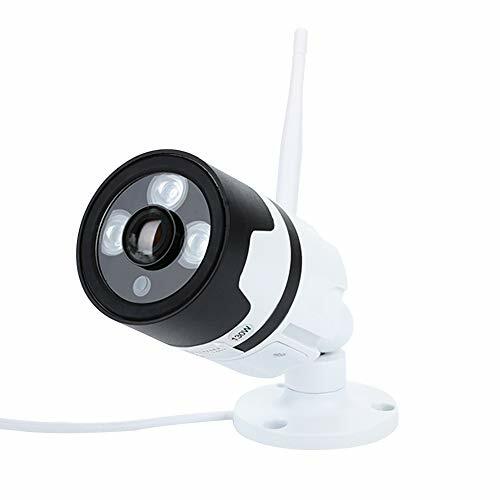 With ultra low power consumption technology, this smart wireless security camera will have 4-6 months standby time. 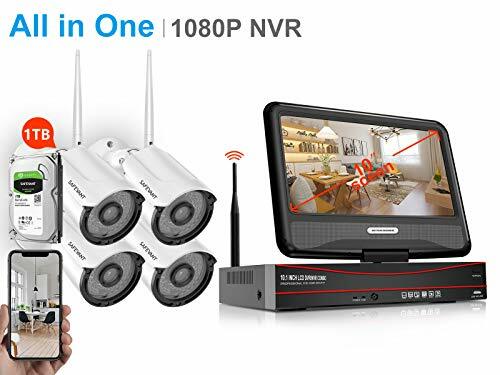 【Night Vision and Two-Way Audio】- Always protect your home day and night with infrared night vision, keep your home safe in dark wherever you are. 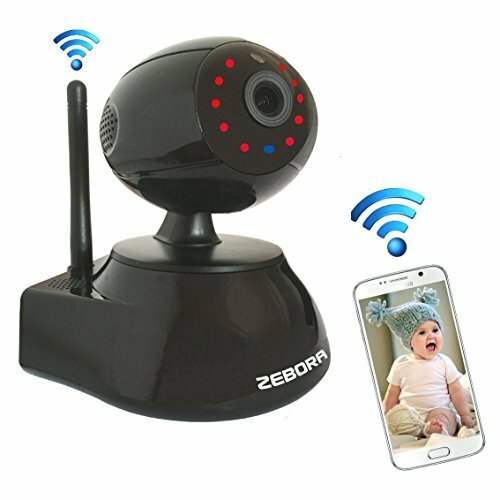 Talk with visitors via two-way audio with noise cancellation, allows you to take photography and record videos at any time. See, hear and speak to visitor anytime. 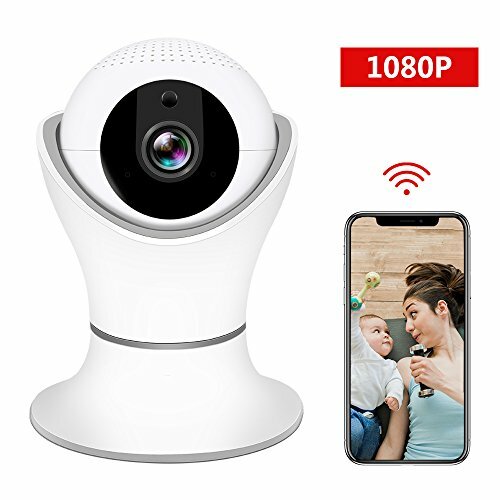 【Built-in 16G Memory and Cloud Record】- Built-in 16G meory storage and indoor dingdong chime, this wireless security camera can capture video clips into the Micro SD card. No monthly fee, 20 motion alert video clips can be saved in the cloud and kept for 7 days for free. 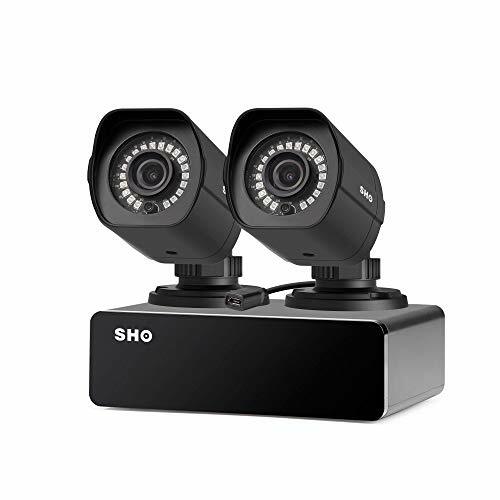 6-Month Cloud Service WITHOUT FEE-The SHO 2 pack 1080p security camera system is available for 6-Month cloud recording (Activation Code: FISH2C02) and you can playback videos through SHO app remotely. 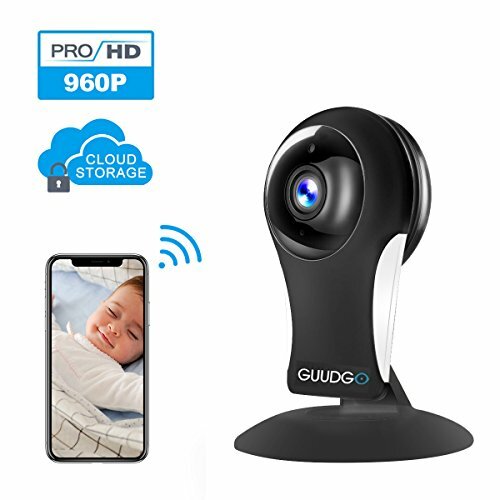 You can also add a SHO or Zmodo wireless NVR with a HDD (sold separately) for recording and access the videos either on a monitor or through SHO app. 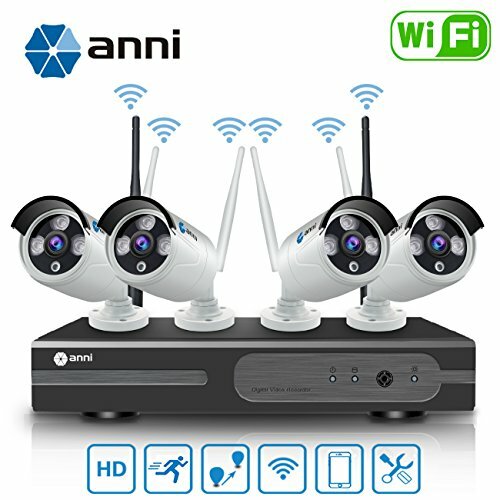 Easy Setup-Connect the 8 Channel repeater to a Wi-Fi router and download the SHO app on your smart phone. Scan the QR code on your quick guide when promoted by the app, Get the cameras set in one sec. Remote access Has never been so easy. Us-based SHO tech Support & live time Tech support- get immediate live chat support from the SHO app. With no monthly fee! 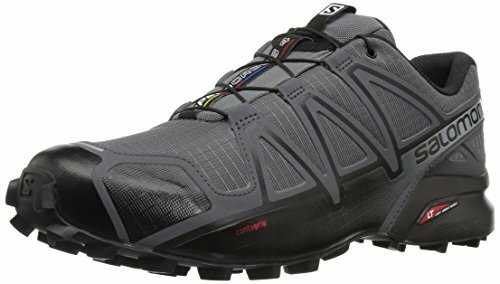 Full refund in 60 days and 3-year. 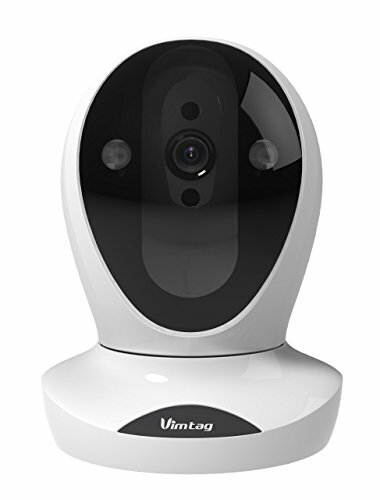 Plug & Play: Just plug in power, and you can see the cameras live view on the monitor within seconds. 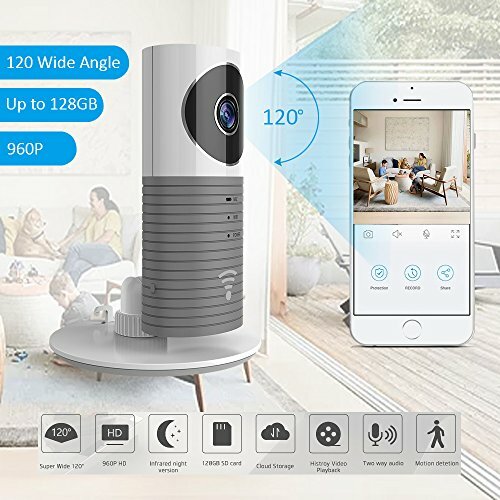 Mobile/Pad/PC Live View & Playback: Connect the NVR to your router to get it online. Download APP/PC client to your phone/pad/PC. Input the NVR's cloud ID on the APP/PC client, and then you can live view or playback the videos stored in the HDD via your phone/pad/PC anytime anywhere. Email Alert & Expandable Storage Capacity: Support email alert function to push snapshots when motion is detected. 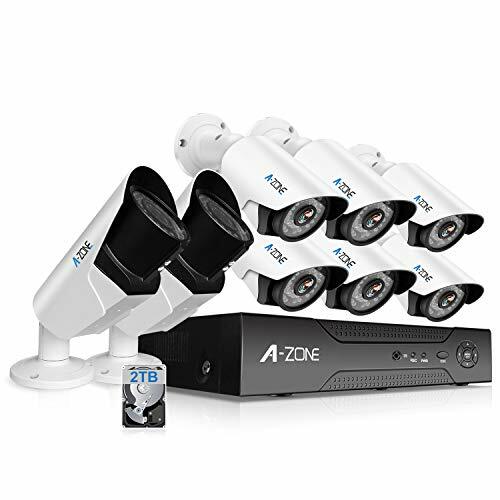 1TB hard drive is pre-installed and support up to 7 days high quality videos and the system will overwrite the oldest record automatically to ensure continuous recording. Warranty & Customer Support: 1 Year Warranty; Tech support available via Skype (Luowice Tech Support) or email (techsupport@luowice.com). Call (+8618925022365) available in Pacific Time (6:00am-11:00am 20:00pm- 24:00pm). Our Customer support team will respond within 12 hours. 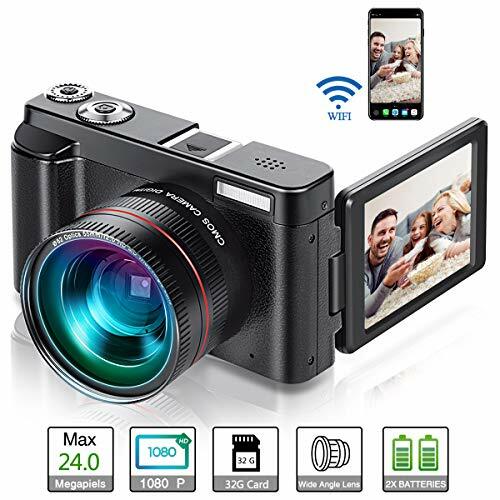 Full HD 1080P Video: Stunning HD Video Quality 1080P Face to Face effect, High resolution live streaming delivers you a crystal clear picture with more details to know what's going on when you're away from home.Support record and playback with local micro SD card(up to 128G), Cloud Storage. 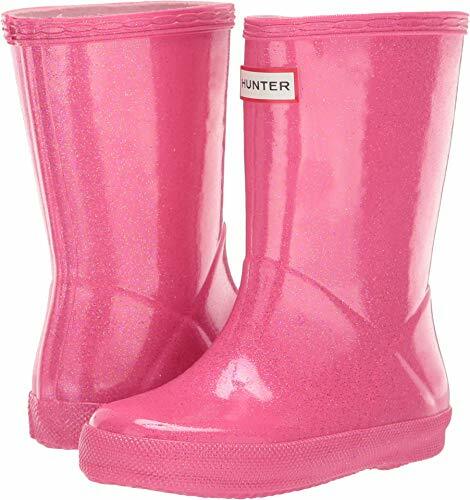 A classic look with a whimsical twist, the Hunter® Kids First Classic Star Cloud rain boots. 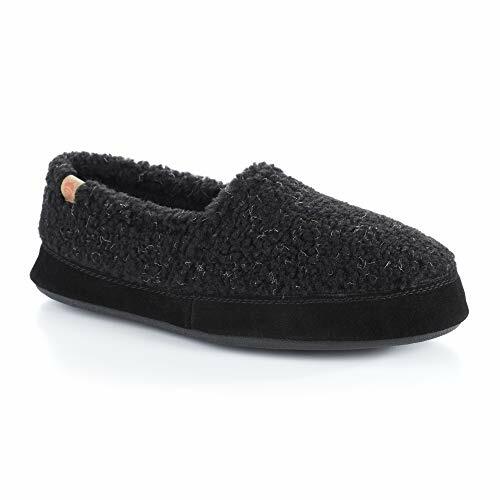 CLASSIC DESIGN- Signature moccasin house shoe with slip-on closed back design. 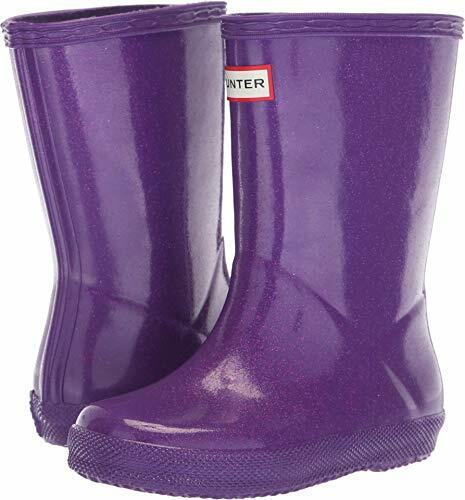 Skid-resistant, weatherproof rugged sole provides indoor & outdoor versatility. 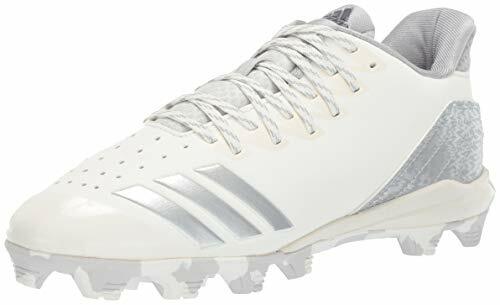 STYLISH AND BREATHABLE - Available in a variety of cozy and breathable fabrics for all-year comfort that keep your feet cool in the summer and warm during the winter, while moisture-wicking lining keeps feet dry. 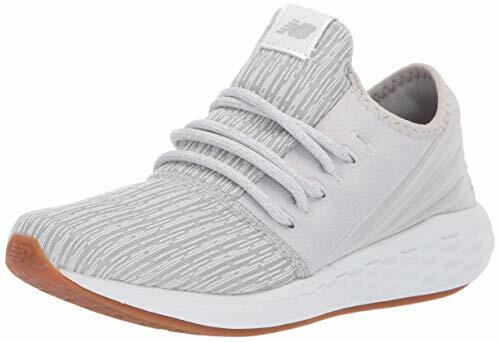 MEMORY FOAM COMFORT- Flexible multilayer Cloud Cushion insole with memory foam foot bed added support that cradles the contour of your foot for a therapeutic fit. Helps alleviate sore and tired feet and foot pain associated with Plantar Fasciitis, Flatfoot, Talipes Valgus, and Splayfoot. 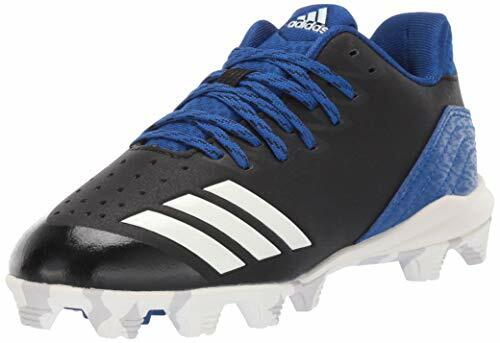 LIGHTWEIGHT AND VERSATILE- Genuine suede sidewall and durable rubber outsole provide weatherproof, non-slip traction provides safe and secure footing. 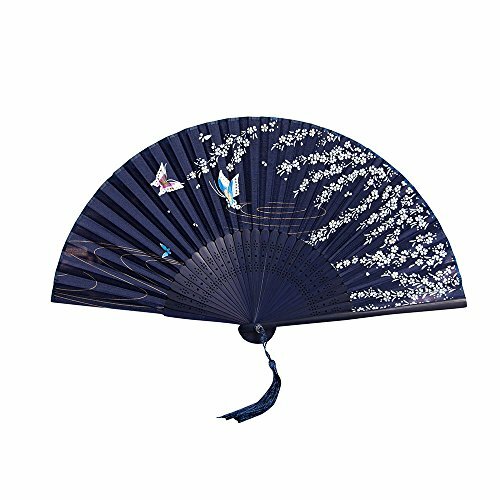 Easy to slide on for on-the-go or casual lifestyles; great for home, office, lounging, school, hospital, travel, indoors, outdoor. Perfect for women of all ages and lifestyles. Great gift idea for mom, grandmother, sister or friend. 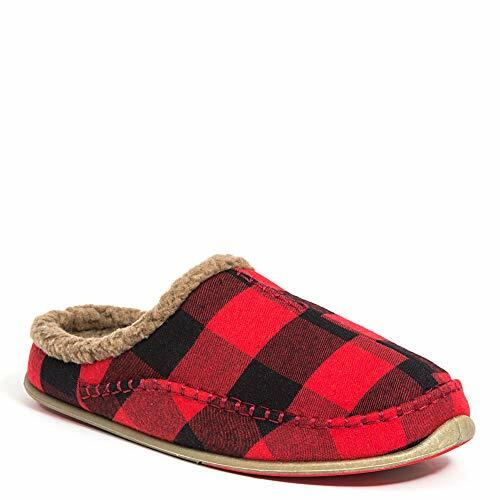 SIZING AND CARE- Chinchilla, Popcorn, Nordic Moc and Moc Ragg styles run true to size; Berbers, Fleece and Wooley Stripes tend to be more flexible fabrics and tend to run larger. Machine wash cold; air dry.